Volunteers are wanted for one or both days, Sign Up Here! Or contact the Maple Ridge Museum at mrmeventplanner@gmail.com. Join the Maple Ridge Museum in a unique and rewarding project, preserving headstones at the Maple Ridge cemetery. The cemetery was established in 1878 on land donated by two pioneers- George Howison and William Nelson. 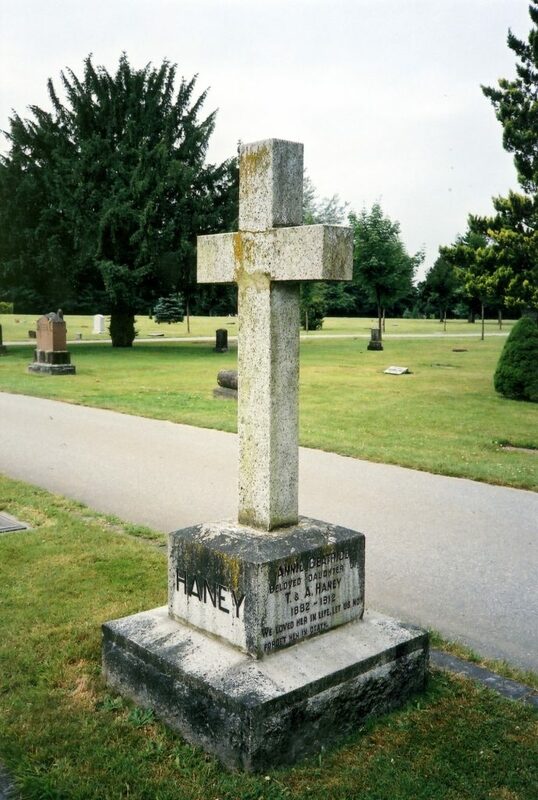 The cemetery’s heritage value lies in its association with the prominent early European settlers of the City of Maple Ridge, both as its developers and as their final resting place. Many of the older headstones no longer have individuals to care for them; therefore you can help to preserve these reminders of our community’s roots. Cemeteries are permanent green spaces that have the ability to sustain biodiversity as surrounding land changes and develops. In many cases the graves are overgrown by grass, plants and invasive species. Cemeteries provide significant cultural and environmental benefits, but they are in need of maintenance and restoration. Our Cemetery Preservation Clean-Up is a volunteer based event that aims to connect people with nature and local history for community stewardship. Volunteers will work with natural flora, including, moss, grass, shrubs, and lichen. This event is for people who are passionate about history, volunteering, and community restoration. Many of the older headstones no longer have individuals to care for them. Spend the morning in the park cleaning headstones and clearing grass to preserve the precious history in Maple Ridge Cemetery.